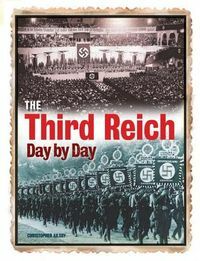 -- Contains many previously unpublished photographs-- Includes the murderous activities of the SS in Russia in 1941On June 22, 1941, Adolf Hitler launched Operation Barbarossa, the German invasion of the Soviet Union. More than 3 million men smashed east to begin the German crusade to rid the world of Bolshevism and conquer living space for the Thousand-Year Reich. 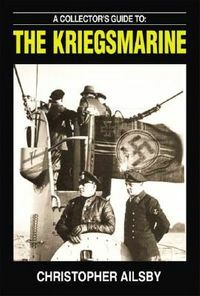 The story of the German invasion is told through the book's spectacular photographs, which convey the true horror and scale of this campaign, including the largest tank battles of the war, savage hand-to-hand fighting, massive aerial destruction, and the genocidal activities of the SS. 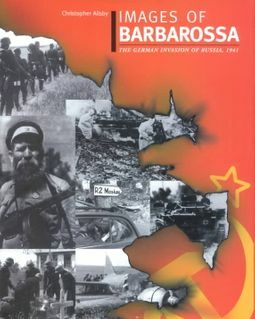 With its authoritative text and extended captions, Images of Barbarossa is an enthralling pictorial record of one of history's most vicious military campaigns. Containing many previously unpublished photographs, the book will appeal to military specialists and laymen alike.